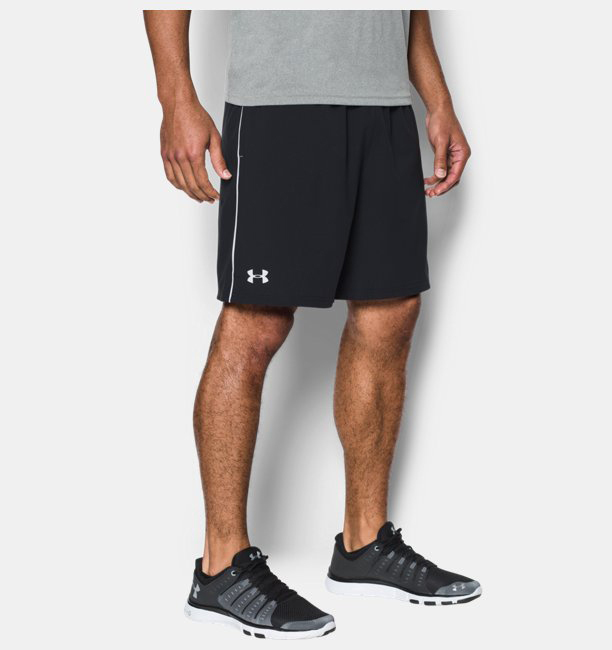 In-store we have a wide range of Under Armour clothing available including shorts, t-shirts and trousers. 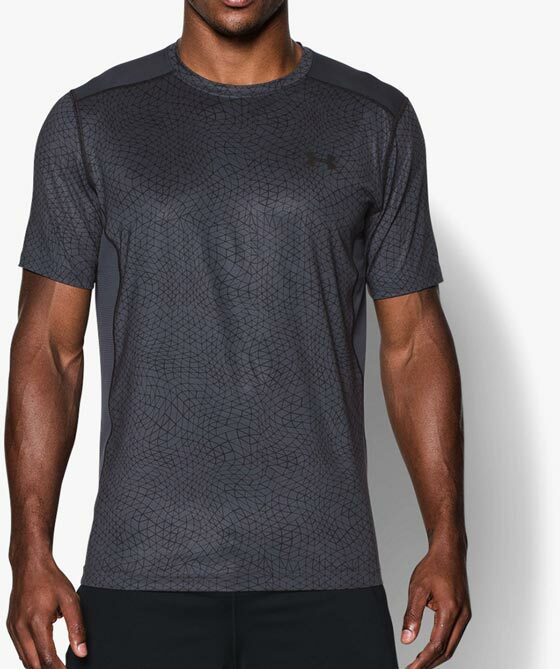 The materials used are all designed to be lightweight and wick away the sweat when needs be. 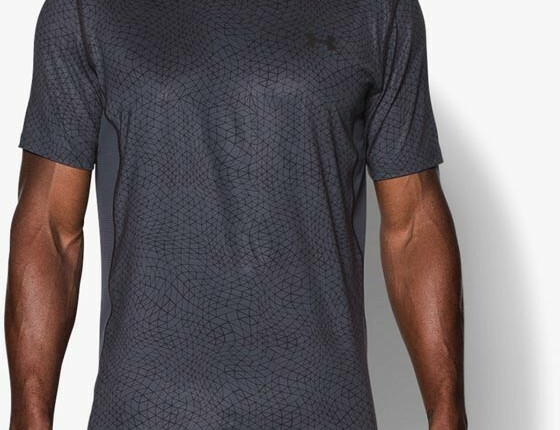 A popular fitness brand that is continuing to grow, certainly within the racket world. 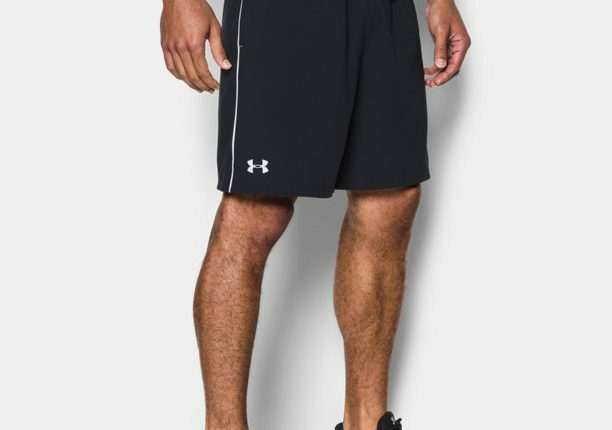 Here at Withers we think that the Under Armour clothing is some of the best available at the minute. Pop in and have a look or give us a ring on 0116 2622113 to find out exactly what we have in stock.